And my Facebook activity will be on my Colin Dymond page. Look out for my car that is being wrapped with all my new branding and should be on the road soon. 0333 numbers are local rate numbers whether dialled from a landline or a mobile. I was honoured to be invited to perform on stage at The Opera House in Blackpool. I thought I’d try my hand at some three way ventriloquism. I am honoured to be asked to be a part of this fantastic event. 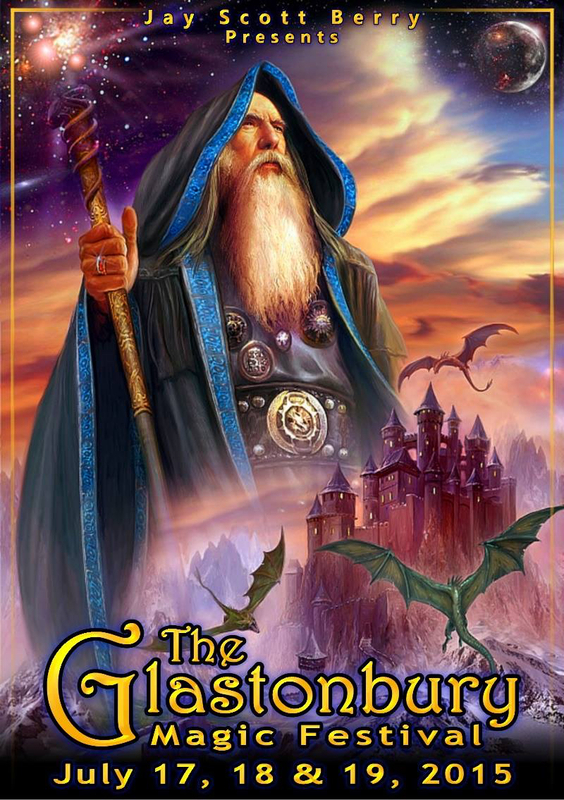 From the 17th-19th July in Glastonbury, I shall be appearing as both Wizard Trelawney and my self doing magic shows and some walkabout magic. The weekend features some of the top magicians from around the world. Hosted by Jay Scott Berry, this is going to be a fantastic weekend of magic. Keep your diaries clear, more information to follow soon.